Chandler Sims joined the CBRE Dallas Multifamily Institutional Properties as a Financial Analyst in August of 2015. Since then, he has been active in every stage of the transaction process, but focuses his efforts on the underwriting of multifamily assets within the DFW Metroplex. 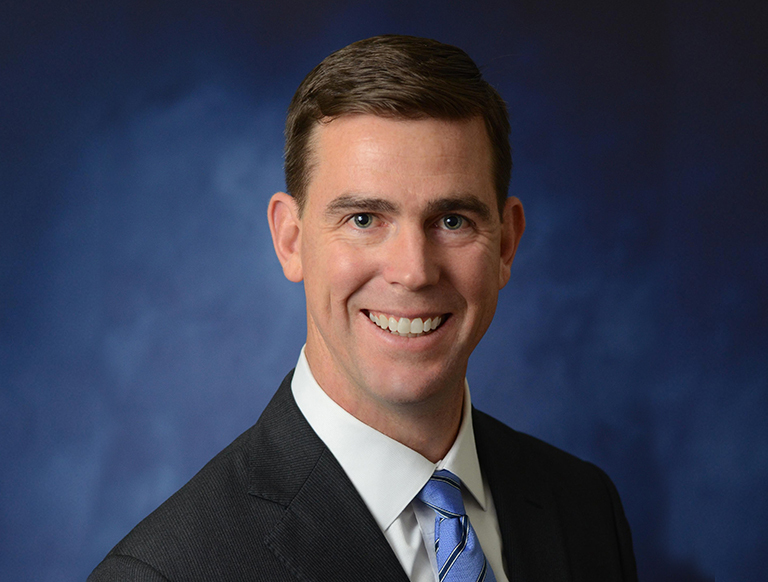 Prior to CBRE, Chandler served 12 years on active duty as a helicopter pilot in the United States Marine Corps.